I’ve had a lifelong fascination with cities, particularly New York city. So far, I’ve been to the Big Apple 4 times in my life (we’ll be heading there again in November, can’t wait). Here’s a photo I took of the beautiful skyscraper that is the Chrysler building, during my trip in 2008. 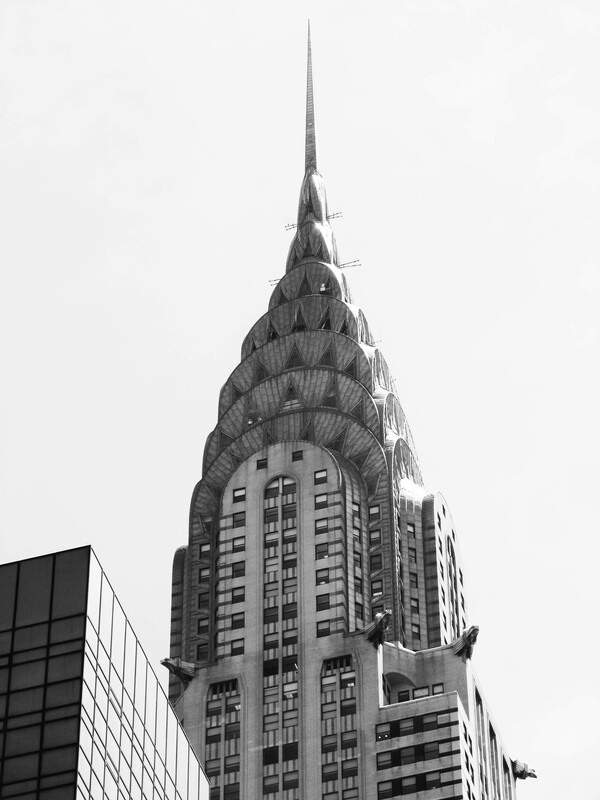 This entry was posted in The outdoors, Travel stories and tagged black and white photography, chrysler building, manhattan, New york, nyc, photography, skyscraper, travel on 21 July 2013 by lapetitelea. If you’d like to learn more about me, my top spots to visit in Montreal and my favorite life experiences check out this short Q&A I did with Untapped Cities, the website where I write as a City Correspondant for Montreal. This entry was posted in Introduction, Travel stories and tagged blog, interview, montreal, travel, travel tips, Untapped Cities, world on 16 July 2013 by lapetitelea. 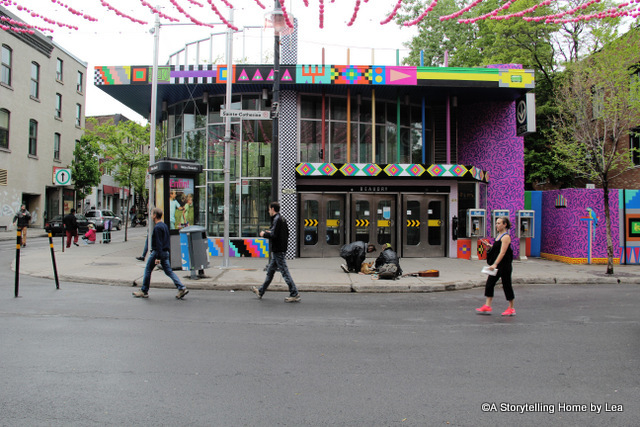 The Village in Montreal is an LGBT friendly neighborhood centered between the Beaudry and Papineau stations, on the green line of the subway system. It is one of the largest gay villages in the North America and a popular spot for nightlife in Montreal. A few weeks ago I was out walking and I discovered that the area had undergone a colorful makeover, just in time for the summer. Much of this is the work of Montreal artist Dominique Pétrin, known for her eye-popping designs. This entry was posted in Art, The outdoors and tagged art, blog, gay travel, montreal, photography, queer, street art, travel on 9 July 2013 by lapetitelea. It’s been a while since I’ve shared a DIY project! My latest adventures with a paintbrush resulted in some cute clay plant pots with a design inspired by Finnish textile company Marimekko. If you’re new to this site, I’ve been doing this series called Easy crafts for lazy people. It’s all about the fact that I’m really into doing creative stuff, yet incredibly impatient about getting to the end result. Sometimes I’m willing to sacrifice a spotless end result, just to get there faster. 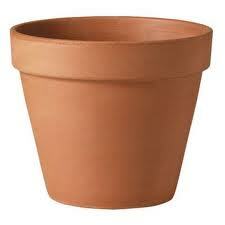 However, in the hands of someone capable of more diligence, these ideas could give even better results! Here’s another one of these projects. We just recently decided to green up our place (finally!). Being the novices we are to the world of plants, we started out with some species that are easy to care for: ferns, herbs and succulents. I couldn’t help myself. Instead of getting the 4$ pre-enameled pot covers, I had to get the plain ones, knowing that their blandness wouldn’t last for long. This entry was posted in Art, Objects and tagged art, blog, Craft, creativity, design, diy, do it yourself, home decor, marimekko, scandinavian design on 1 July 2013 by lapetitelea.